INGV reported averages of 1-4 explosions per hour from several vents in the crater terrace. In the morning of Feb the 15th a brief but energetic series of 7-8 strong explosions occurred less than 2 minutes:it was characterized by the most powerful explosion observed since the end of the effusive activity. 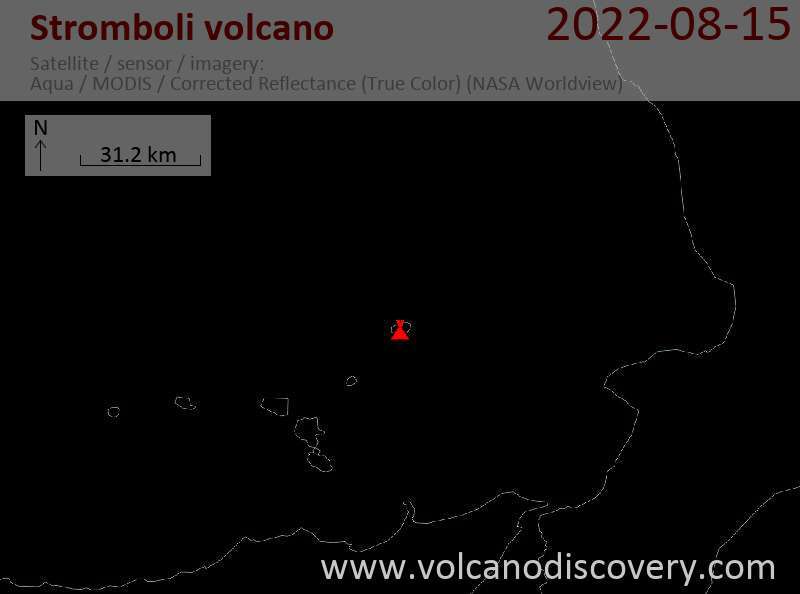 The currently weak, sporadic strombolian activity from the summit vents increased during the past night when explosions became more frequent. A small peak in otherwise low tremor occurred a day earlier (9 Feb). CO2 emissions have decreased recently, but remain well above background, indicating that new magma is rising at depth.